Located in the Goose Hollow area of Southwest Portland, OR. Walking distance from the Max, NW 23rd and just two blocks from Providence Park. Specializing in sports massage therapy, therapeutic deep tissue, fascial stretch therapy, photobiomodulation/low level light therapy, lymphatic drainage massage, and rehabilitation for a wide range of injuries. Including sports injuries, car accidents, personal and overuse injuries, chronic conditions, pain management, or just general maintenance from everyday wear and tear. 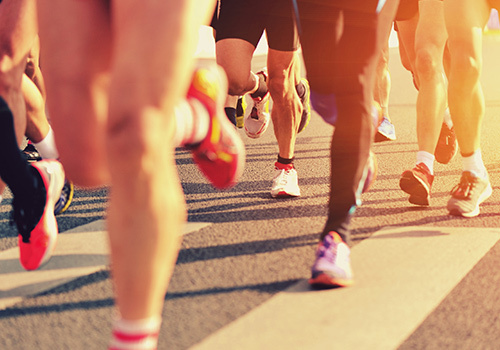 Sports massage is beneficial for people of all activity levels. It helps to speed up recovery, reduces the risk of injury, and increases performance by keeping your body in peak condition! Fascial Stretch Therapy™ is a table based assisted stretching treatment utilizing traction of the joint capsule, and focusing on the fascia of the clients body. 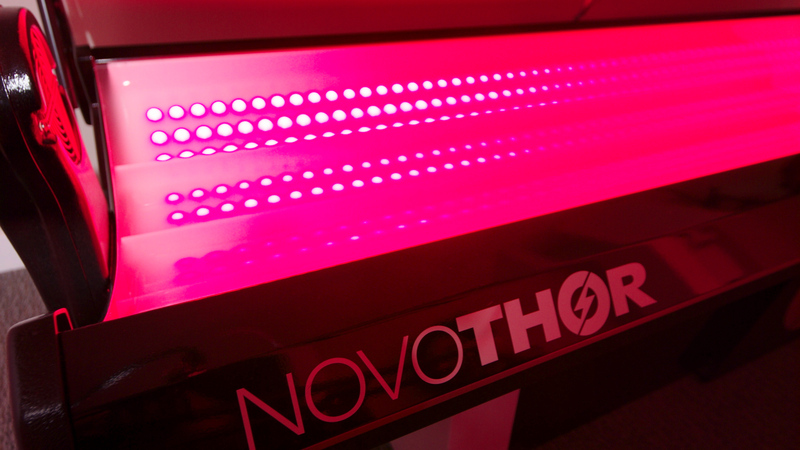 NovoTHOR Light Pod promotes cellular regeneration and healing by delivering Red and Near-Infrared Light at optimal dosages to the whole body. 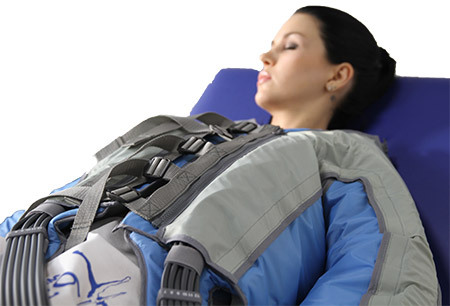 The Ballancer Pro is an FDA cleared compression therapy system, that specifically (and very effectively) targets the lymphatic system of our body. Pay for and print your own gift certificates to give to loves ones, or have them emailed directly to the recipient. Performance Bodywork therapists are a team of highly skilled individuals, with each having their own unique style, and who all genuinely enjoy their work. They excel in helping people recover from injuries and feel better. Each session is tailored to your individual, and current needs whether it is to relieve pain and tightness, rehab an injury, or to keep your body maintained from stress of your job or active lifestyle. 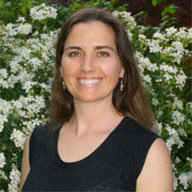 Anna Herron is a therapeutic and sports massage therapist, specializing in neuromuscular therapy, deep tissue and myofascial bodywork. 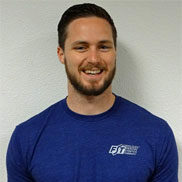 Matthew Erwin is a therapeutic and sports massage therapist, Level 3 Certified Fascial Stretch Therapist and movement/mobility specialist. 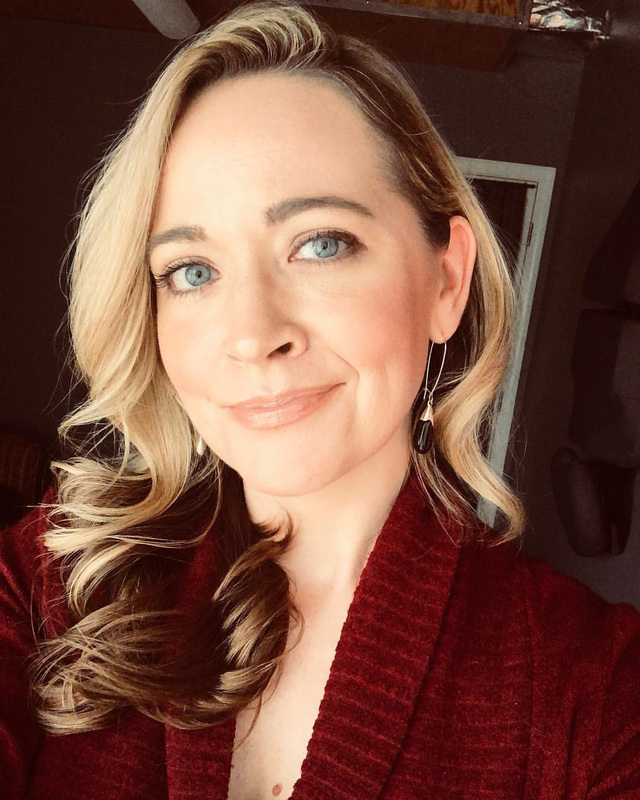 Laura Kubly is excited to share her experience in therapeutic massage, neuromuscular therapy, and bodywork to the community. 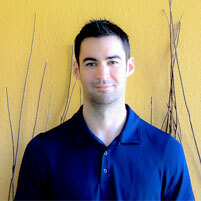 Casey Holliman is the owner of Performance Bodywork. He works as more of a bodyworker than a traditional massage therapist.